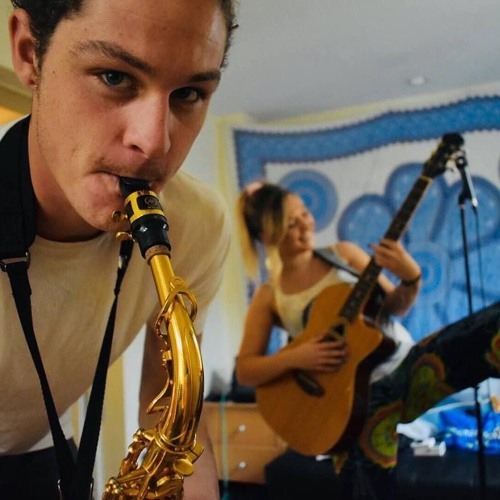 Upbeat and ambient poppy-funk duo from the South-West with ska & reggae influences. A two-man band featuring sax interludes to knock your socks off, dynamic rhythms and unique vocals to tell the story of the more simple things in life. Crafting everything live, they'll remaster your favourite covers with a wicked twist alongside a collection of light-hearted originals.